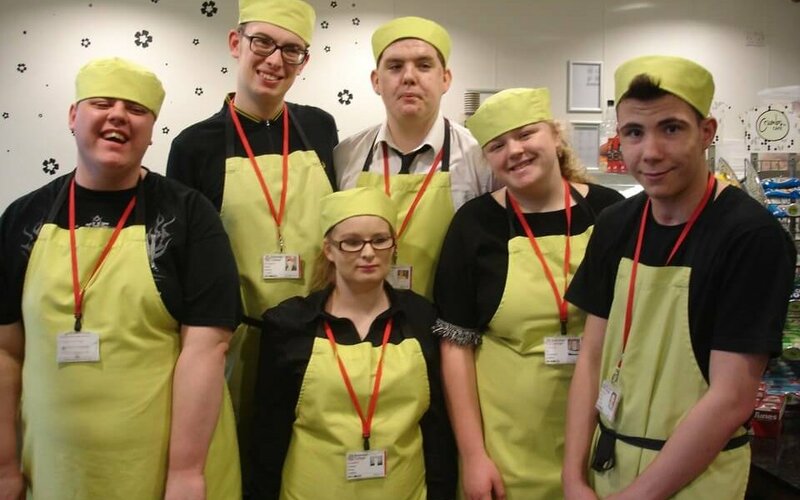 Our wonderful Learning for Living and Work students are thriving on their work placement in Crumbs Café as they learn new skills and grow in confidence in a real life work environment. 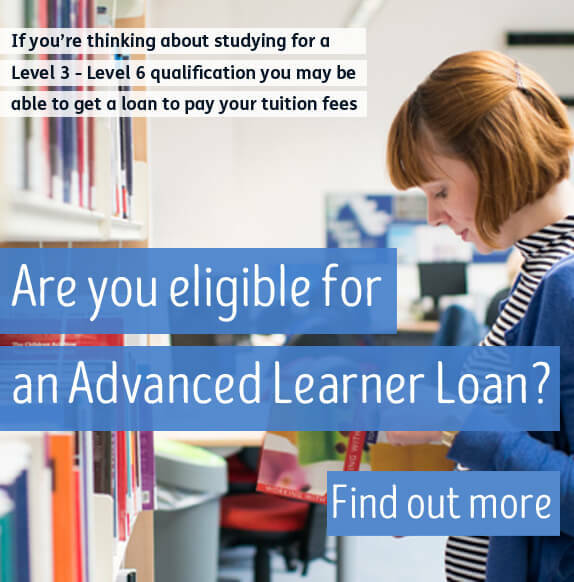 The learners who all have additional needs due to varying learning difficulties and/or disabilities, spend time each week in a supported training environment as part of their course. 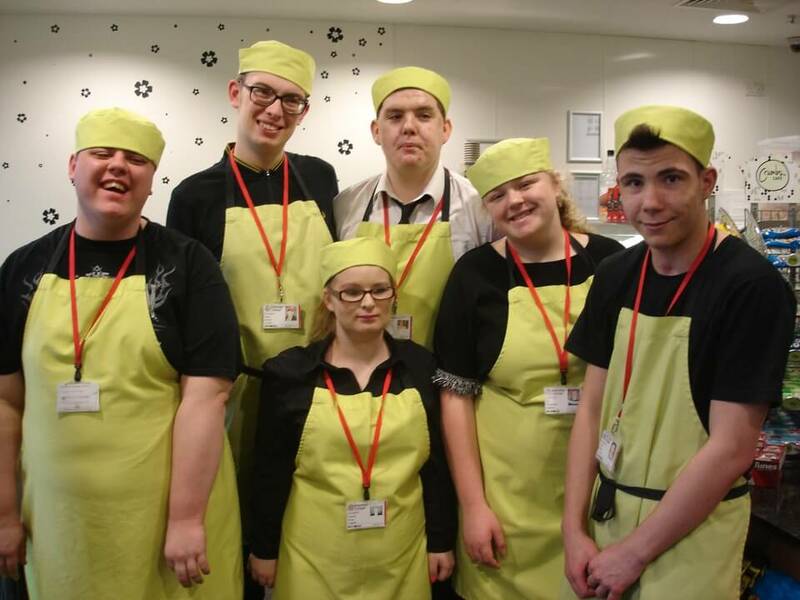 Open to the public, Crumbs Café is just one of our the outlets that provides placement opportunities for students to learn valuable practical, communication and teamwork skills that will help prepare them for independent living and employment. Students enjoy getting involved in a wide range of duties tailored to their individual abilities such as taking food orders over the phone, serving at the till and administration work, serving drinks and helping prepare sandwiches and hot food orders.